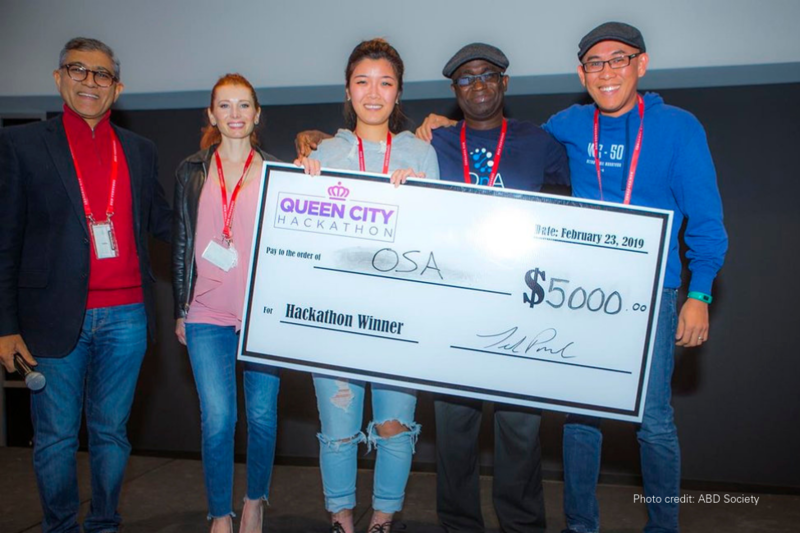 On February 22, Data and Analytics employee Olajide “Ola” Ajayi participated in the Queen City Hackathon — Charlotte’s largest data science and machine learning hackathon. This event, organized by the Analytics and Big Data Society of Charlotte, aimed to use data to solve social issues. One of the topics this year was opioid substance abuse prevention. 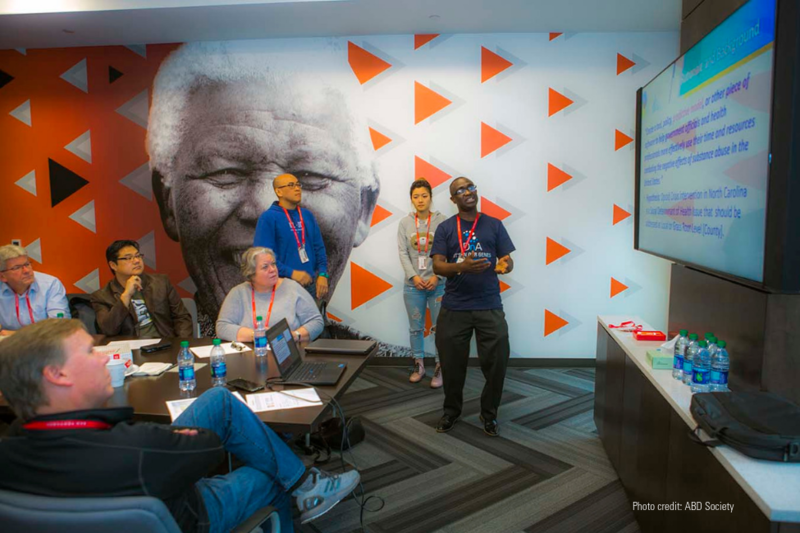 Event participants were tasked with creating a tool, policy, predictive model, or other pieces of software to help government officials and health professionals more effectively use their time and resources to combat the negative effects of opioid misuse in the United States. Oh, and one more thing. The event began at 5 p.m. on a Friday and ended at 11 a.m. the next day. Ajayi used his skills to understand more than one million rows of data on patients and prescriptions to come up with insights on which actions would be most impactful for lowering opioid misuse in North Carolina. “The data they gave us came from [the Centers for Medicare and Medicaid Services] – so it was real, national data that contained over a million records and about 82 variables,” Ajayi said. He and his team also looked at variables for loneliness — marital status, number of people in the household — in addition to other variables like physical activity, physical environment, and dentist visit rate. While writing the code for the model, the team realized that the most important variable happened to be education level. “It was clear that counties with a high percentage of college graduates have a lower proportion of opioid usage and vice versa,” said Ajayi. He coded until 2 a.m. and woke up at 5 a.m. to finish the job. The team is waiting to find out exactly how the Analytics and Big Data Society of Charlotte will use their predictive model to help address opioid misuse, but they’re excited for what’s next. This is just one of the many examples of how our Data and Analytics team works to make breakthroughs like this every day. During his time at Blue Cross NC, Ajayi has also created an artificial intelligence model that can look at mammograms and other factors, like blood work, to diagnose breast cancer at a 99.7 percent accuracy rate. Samantha Poole is an internal communications specialist and loves to highlight employee stories. Taylor Shaw is our social media community manager with a passion for storytelling across all platforms.